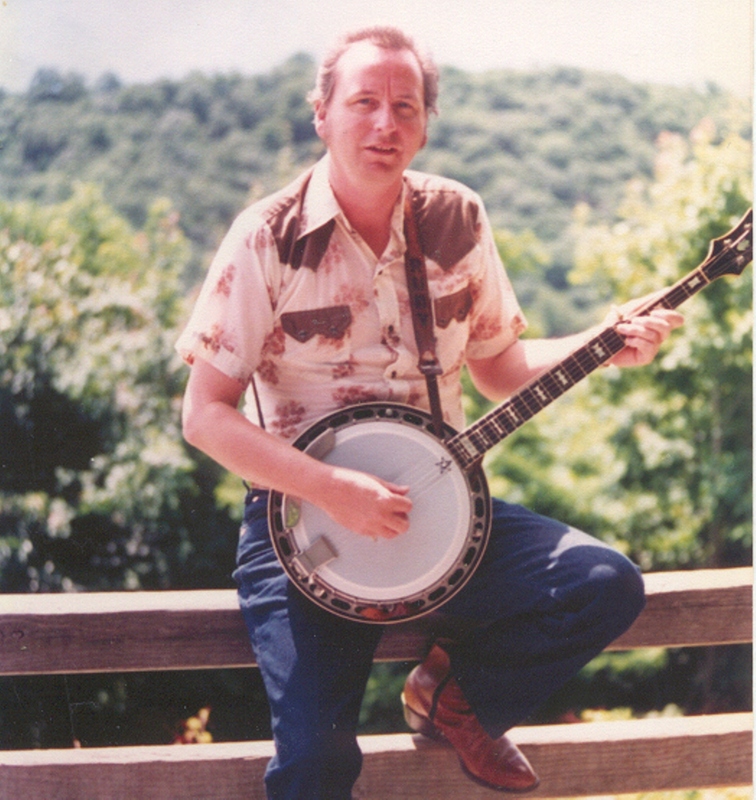 I have been playing my Smoky Mountain Banjo since I was 10 years old. During these years I have played on such shows as: Smoky Mountain Hayride-Grand Ol' Opry, Ernest Tubb Midnight Jamboree, Music on the Mountain at Ober Gatlinburg, Ghost Town In The Sky, Frontierland, Santa's Land, Renfro Valley Barndance, Maggie Valley Music Barn, The Playhouse, Gatlinburg Jamboree, and the Jim Walter Jubilee syndicated TV show, just to name a few. My wife and I also perform as The Two Crew. 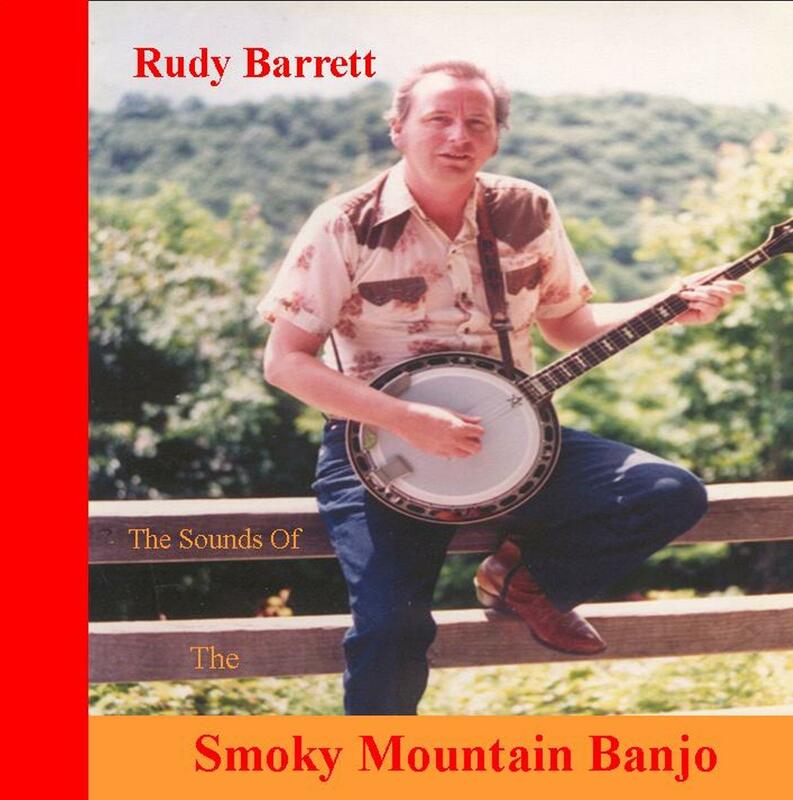 Rudy Barrett and his Smoky Mountain Banjo are available to perform at your next gathering, promotion, show, or other event. Rudy and his Smoky Mountain Banjo makes for a nice traditional sounding atmosphere for your business, such as restaurants, craft shops and shows. Please feel free to call or email me at the address below. This is me with my old 1950's RB 250 Mastertone Gibson Banjo "Becky." Please email me for booking. Join our mailing list. Sign up for free newsletter "Mountain Tracks." Just enter subscribe in the subject line.